The extent of my Justin Bieber experience until now = listening to the song “Baby” over and over with my five year old, watching the Glee episode where they sing “Baby,” hearing somebody on THE X FACTOR or AMERICAN IDOL doing a Justin Bieber song (I think it’s usually “As Long As You Love Me”), and hearing or reading countless references to him in the media. This is the first Justin Bieber album I have listened to from start to finish. It’s decent – why is everyone so hard on him? The biggest fault I find with this album is Bieber’s tendency to overuse vocal runs, which can make him sound whiny and annoying at times. But there is a lot to like here. 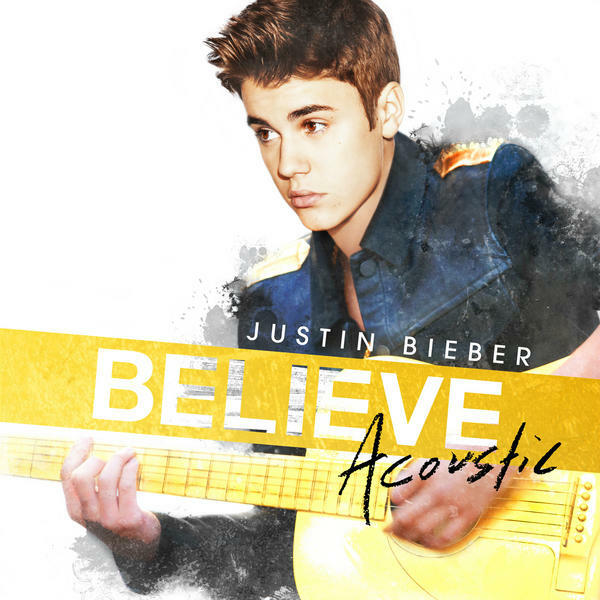 Most of the acoustic playing sounds good, his voice is pleasant enough when he’s not overdoing it on the runs, and songs like “Boyfriend,” “As Long As You Love Me, and “She Don’t Like the Lights” have a teenage drama that is kind of magnetic. The unplugged approach should help at least some of the naysayers realize he is an actual human being and a real musician who can sing and play pretty well – yes some of his lyrics are kind of dopey but he’s a kid and kids can be kind of dopey. I won’t be craving Biebs and his music and I may never listen to this album again on purpose, but I can see why his fans like him and if he makes their lives a little more fun and interesting then good for them. And good for him. 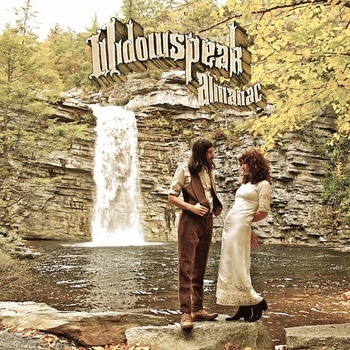 Kind of a hipster hippie vibe on this one – very cool band name, leaves, rocks, waterfall, clothing, hair, shoes, body language, – based on the album art, I felt like I had to know what the music would sound like. And at first I wasn’t that into the music. But as is often the case, I probably wasn’t paying very close attention at first and probably wasn’t in the most appealing first listen environment. Most albums sound best on headphones for the first listen. Best to get up close and personal with the music, and then open it up to wider and noisier environments like an old used car, where, since you’re already a little familiar, you can still recognize the music’s qualities even if you can’t hear them as well. The music started to grow on me. I started to find much of the guitar work to be catchy and memorable, having sort of a dark and weighty quality to it, and sometimes almost a kind of spacey, cinematic, western feeling. The lyrics took a little longer, and I’m still trying to figure them out, but Molly Hamilton’s singing style is reminiscent of other high and dreamy stylists like Isobel Campbell. In fact, listeners who are fond of Isobel Campbell’s collaborations with Mark Lanegan may find a lot to like here, with the dark, moody Lanegan vocals replaced by Robert Earl Thomas’s dark, moody guitar presence. I especially admired the song “Ballad of the Golden Hour” for its urgency, its lovely and varied guitar work, and its clarity – Hamilton comes out from behind her shy, dreamy style more than anywhere else on the album and it’s clear that as a vocalist, when she works more directly with the distinctive and attractive music of Widowspeak, rather than floating dreamily around it, this band easily shifts gears from good to great. This entry was posted in Album Reviews, You Tube Song Samples and tagged Almanac, Almanac Review, As Long As You Love Me, Ballad of the Golden Hour, Believe Acoustic, Believe Acoustic Review, Boyfriend, Justin Bieber, Music Reviews, She Don't Like the Lights, Widowspeak on January 31, 2013 by Constant Listener.